• Our most popular socks! Super Soft No-Itch Merino Wool Outdoor Trail Socks - Great for Trail, Ski, Snowboard, and Winter Use. You won't find a better deal than this. 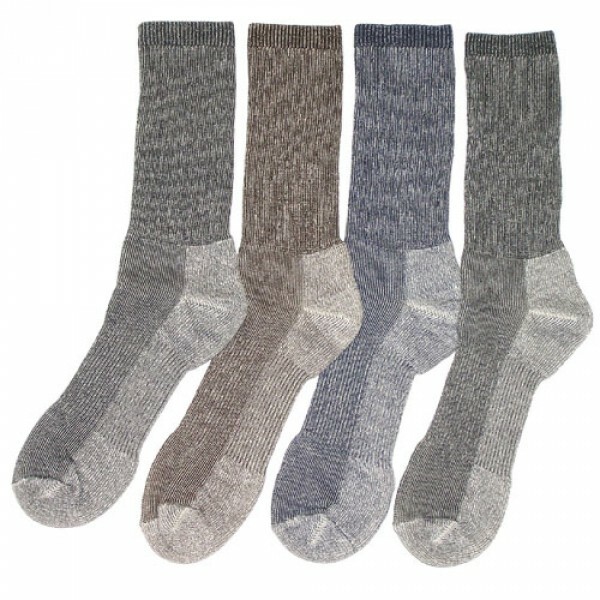 4 PAIR of premium merino wool sport socks. 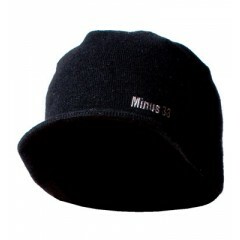 Merino wool wicks away sweat while keeping your feet nice and warm. And unlike regular wool, Merino Wool harvested from Merino Sheep is not itchy, but has all of the great properties of traditional wool.